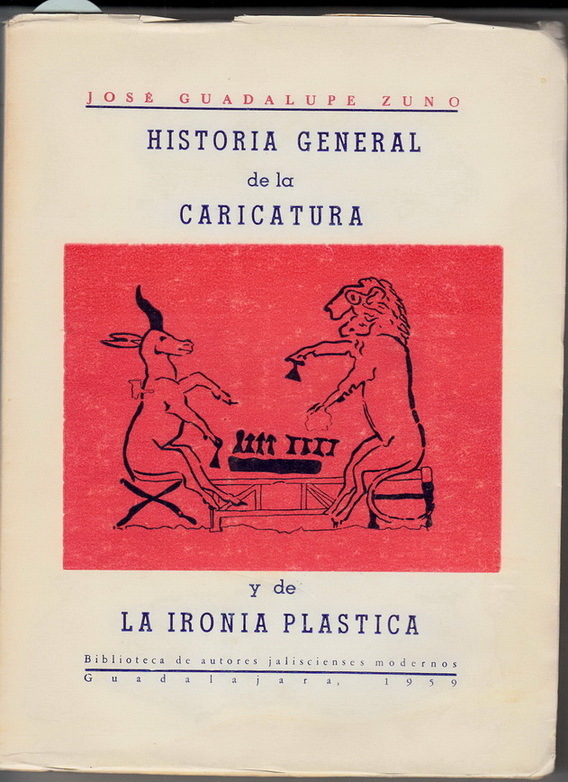 Historia General de la Caricatura y la Ironia Plastica. Publisher: Guadalajara: Biblioteca de Autores Jaliscienses Modernos 1959. Storia di un giorno in una città medievale. Honours and Titles in Britain. The Civil War Diary of Gideon Welles. Lincoln's Secretary of the Navy.